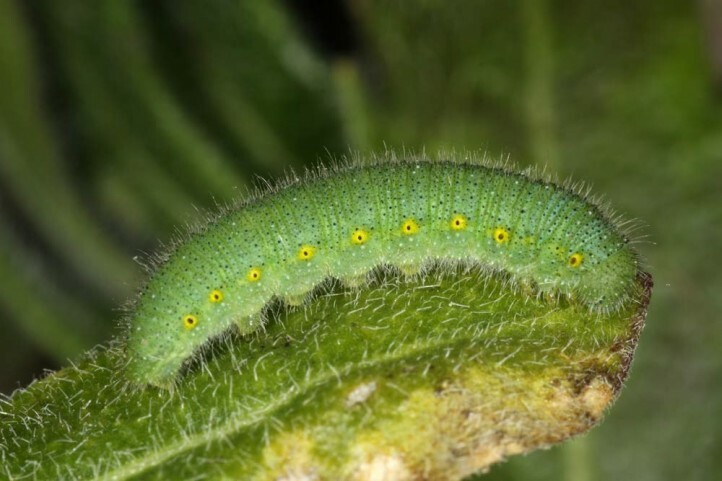 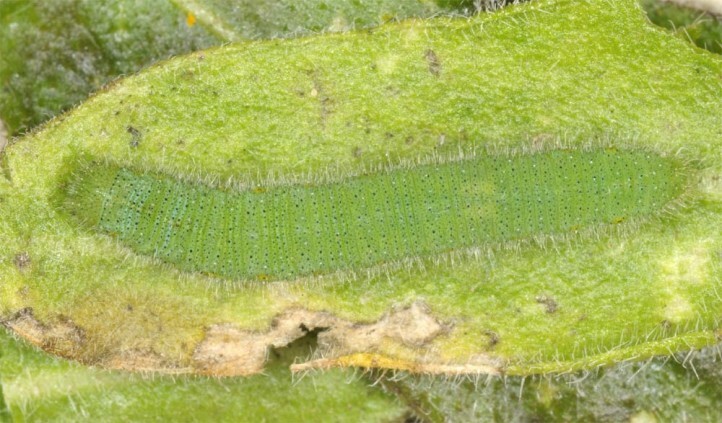 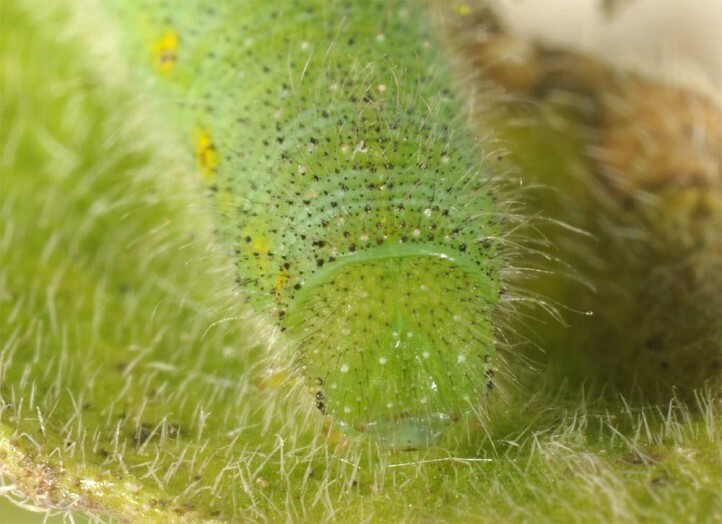 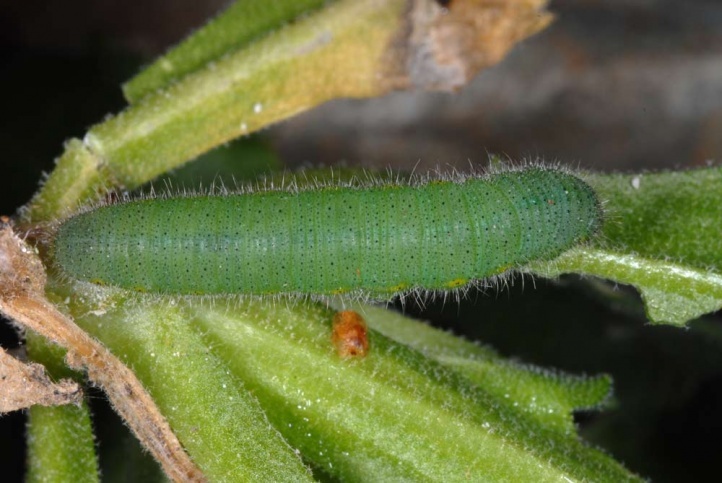 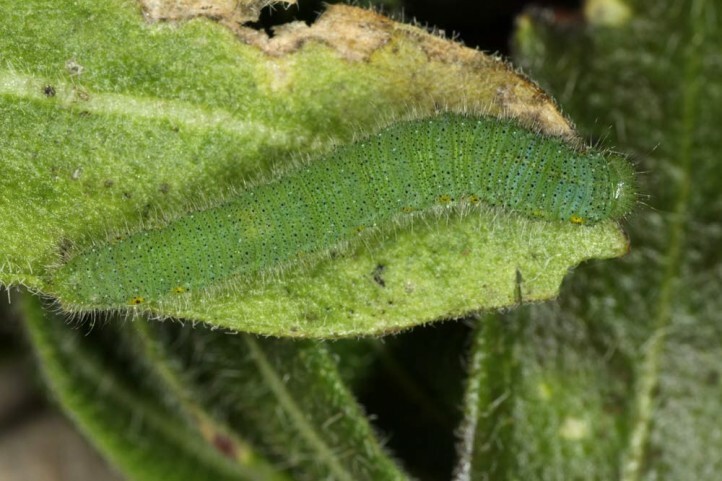 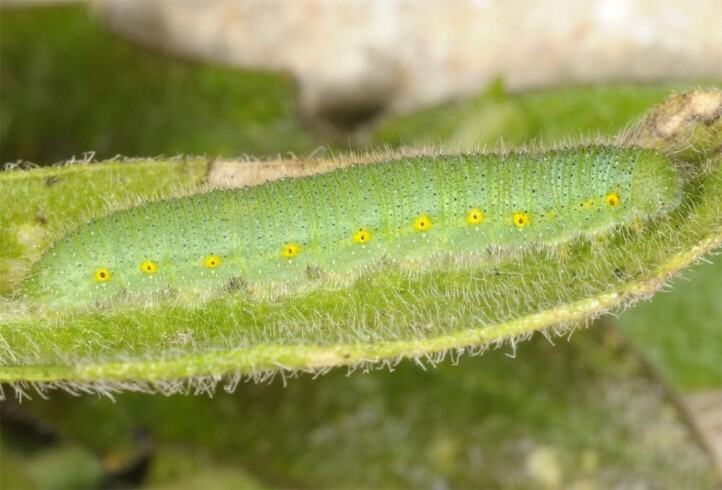 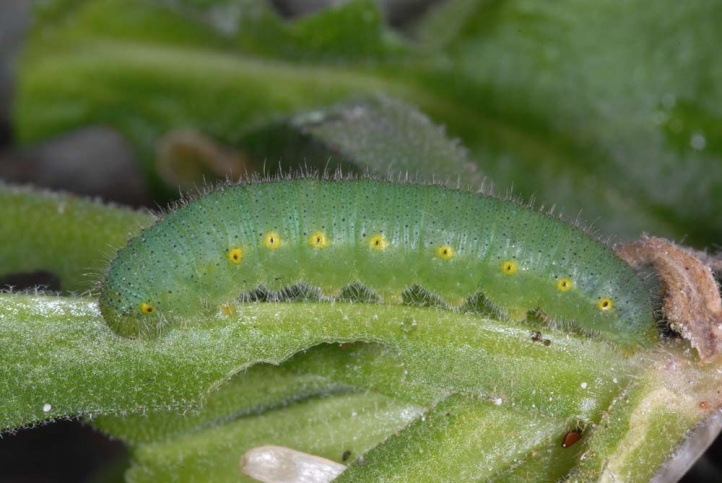 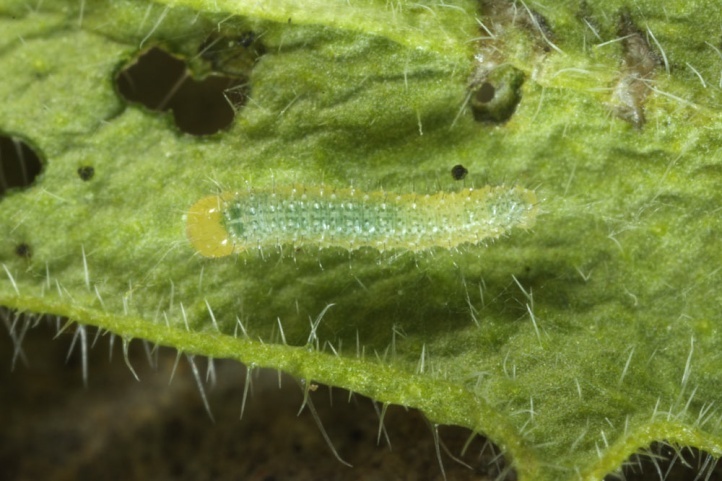 The larvae feed on Brassicaceae, particularly common on Biscutella laevigata. 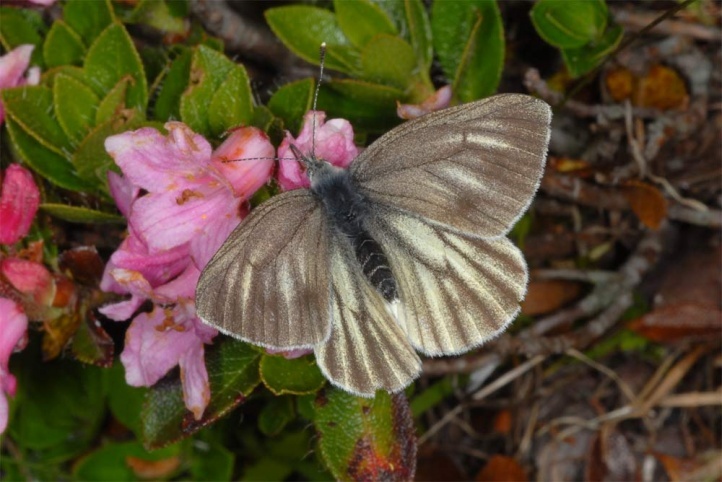 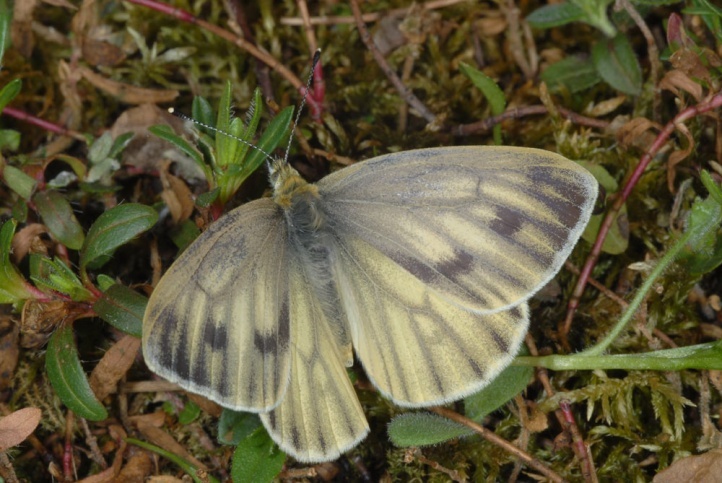 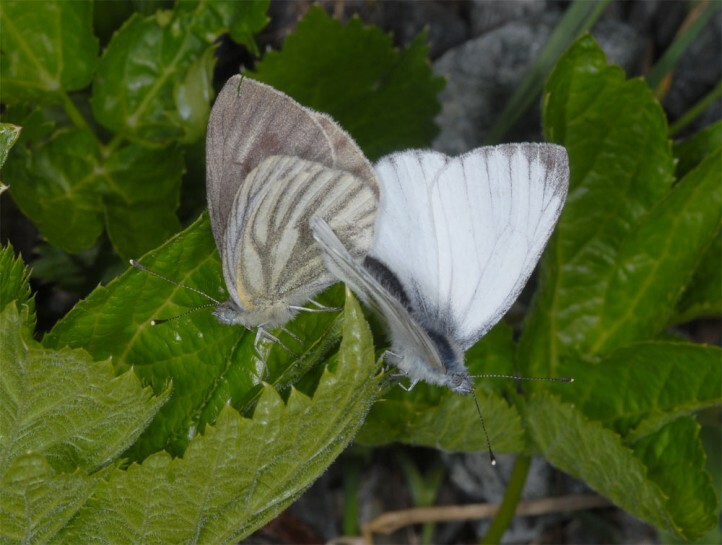 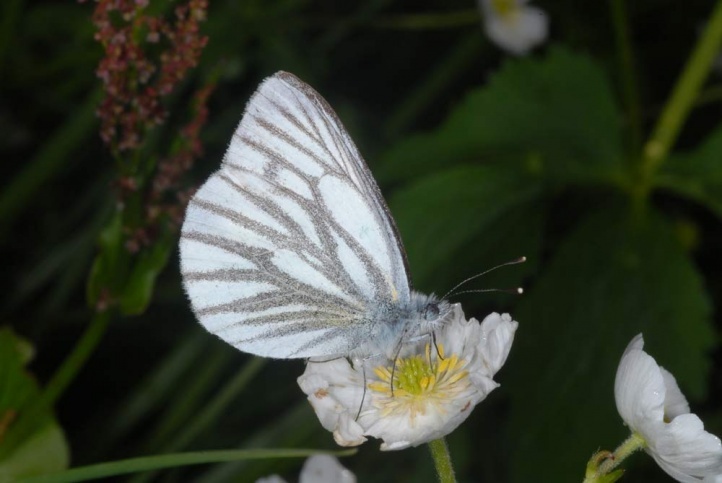 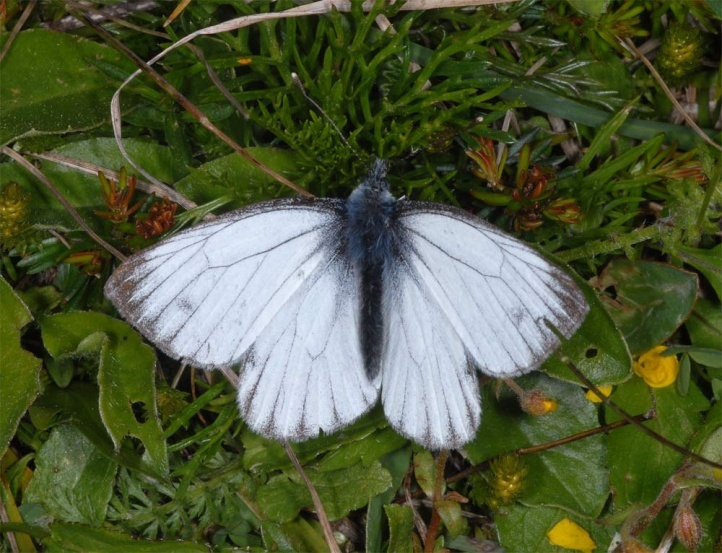 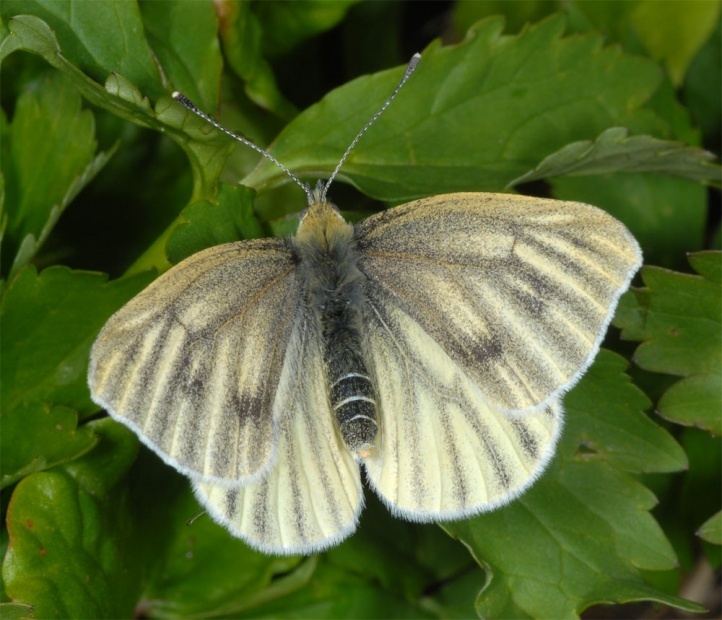 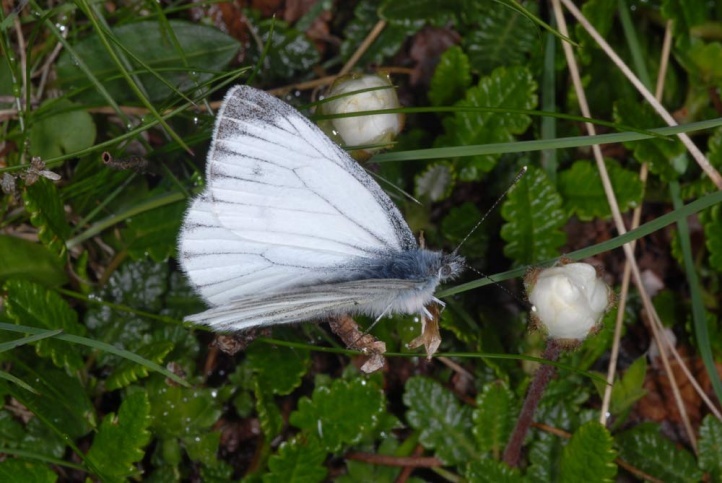 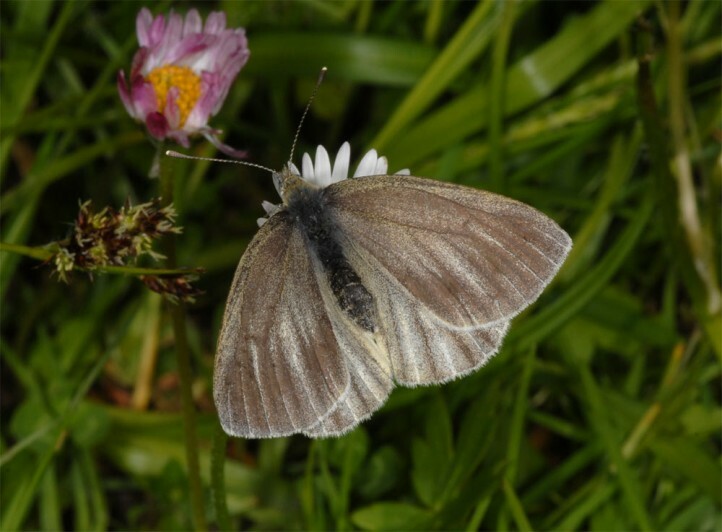 Pieris bryoniae inhabits mountain meadows and pastures, rocky slopes, clearings in the mountain forest, ravines etc. 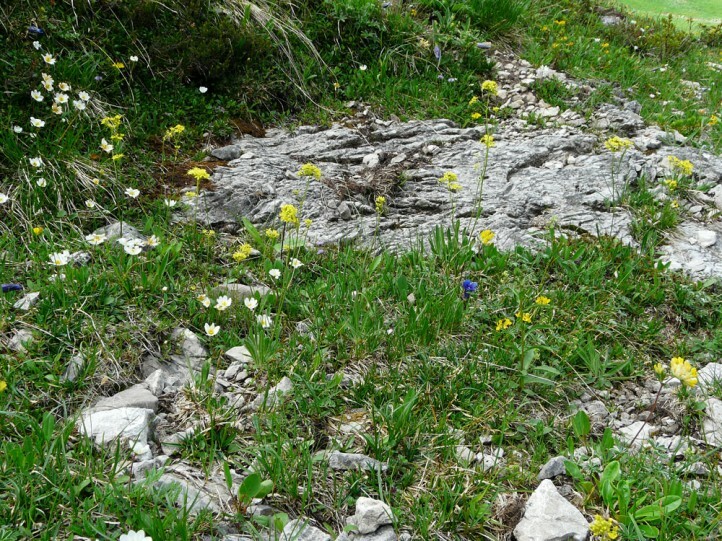 It occurs from about 1000m above sea level upwards in the Alps. 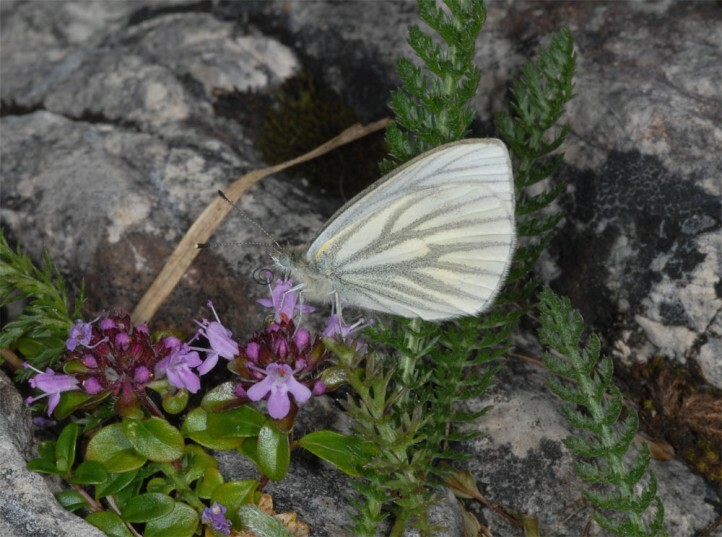 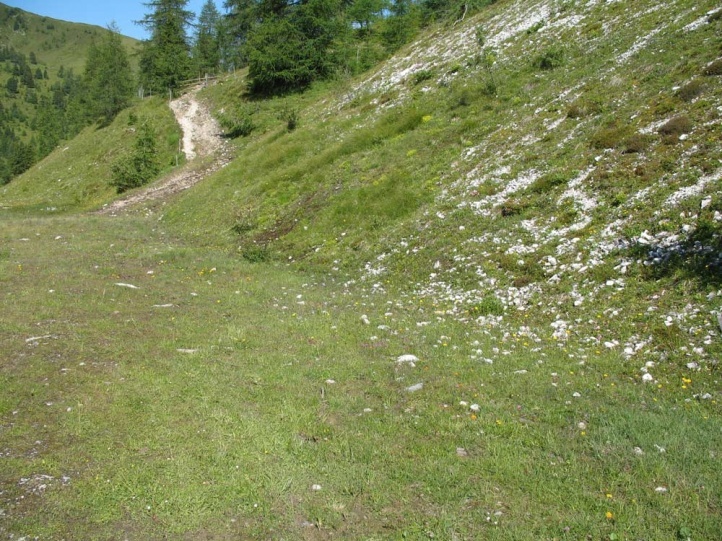 Single flown away specimens are also observed in the valleys and rarely here are locally also found small, indigenous populations at special sites (north-facing slopes, ravines, etc.). 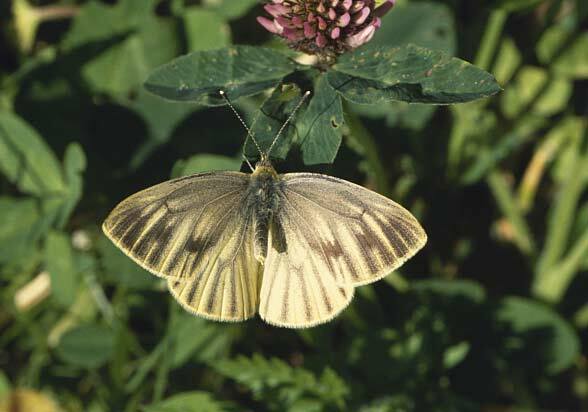 Pieris bryoniae mostly occurs in a single generation. 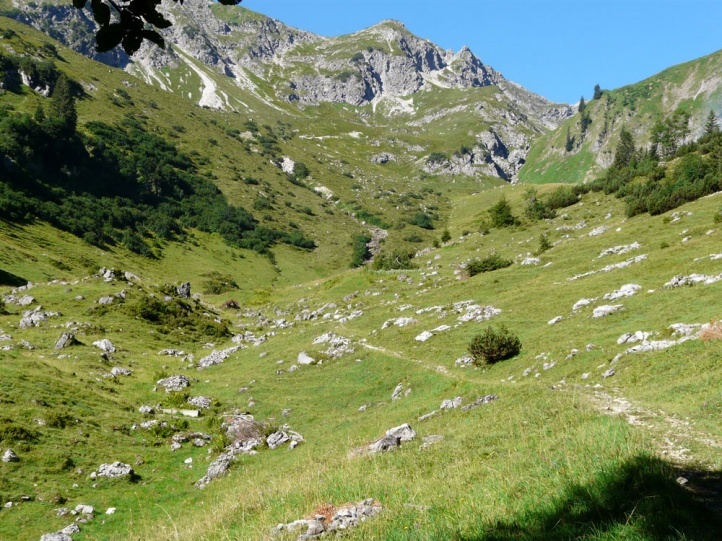 There is only rarely a partial or at lower altitudes an even more regular second generation. 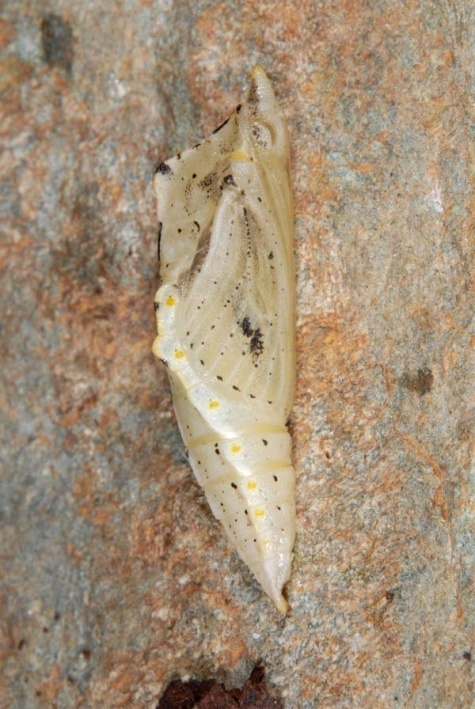 The adults are usually found from late May to early August, depending on the year and the altitude. 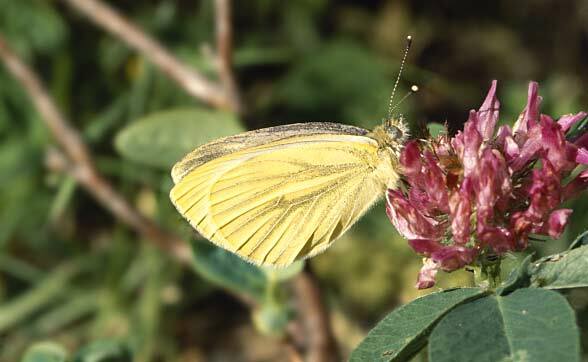 After warm periods and at lower elevations Pieris bryoniae can be observed as early as May or even in April. 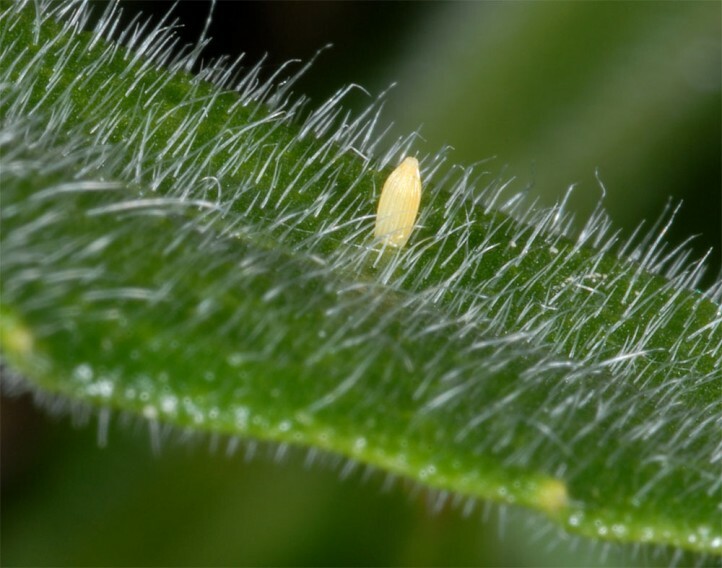 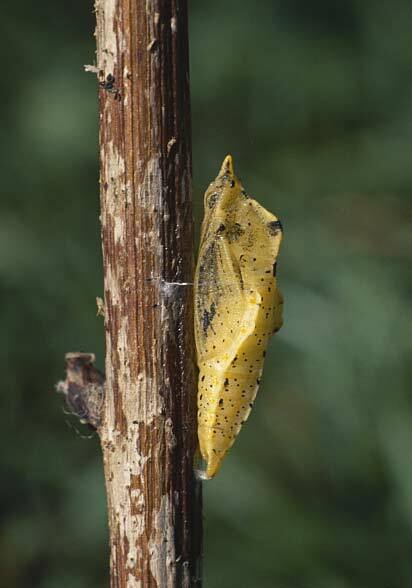 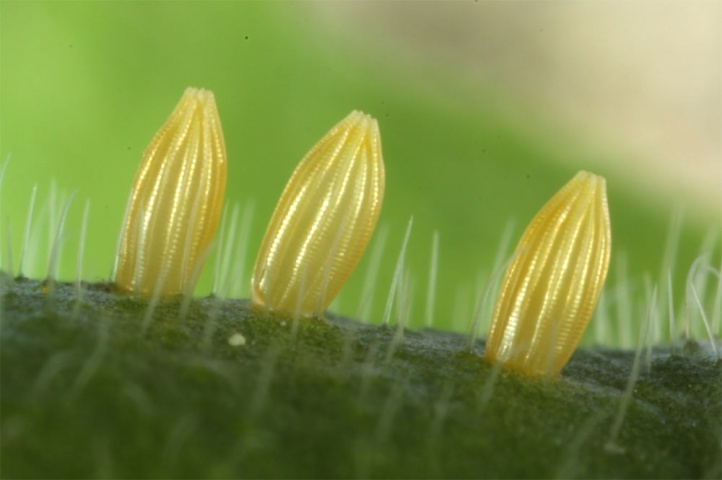 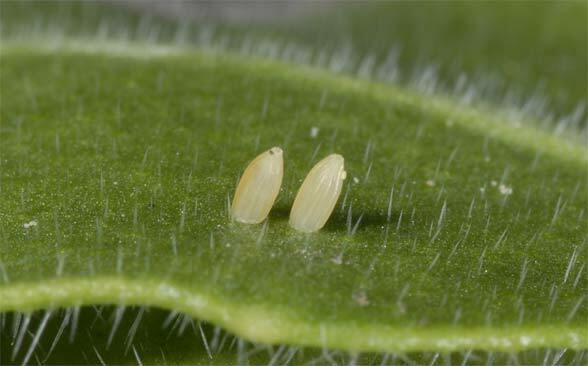 The eggs are usually deposited at the base leaves, at which the caterpillars live. 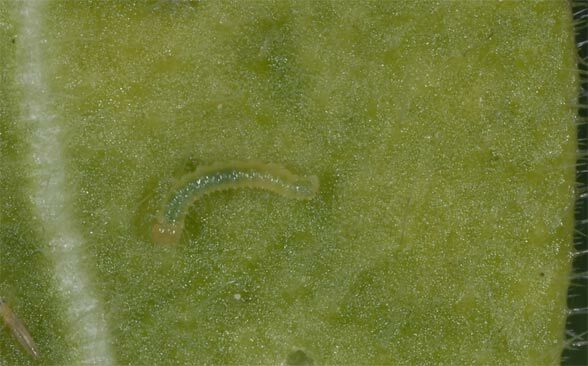 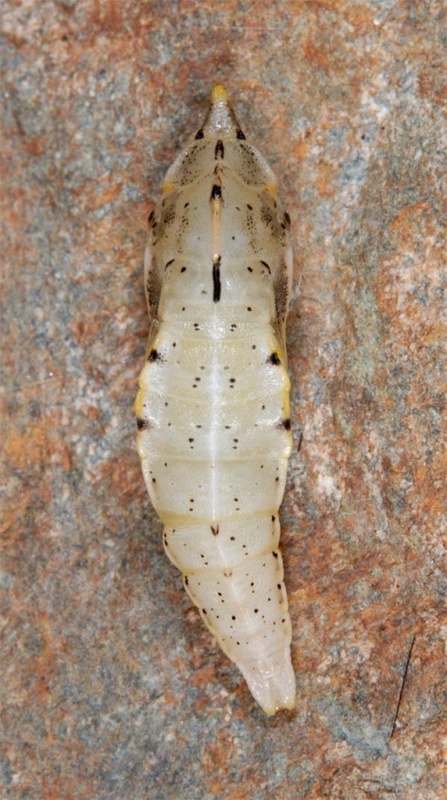 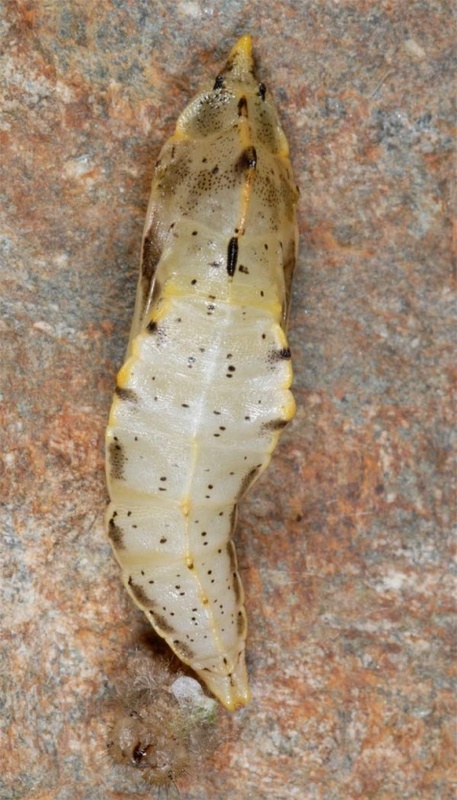 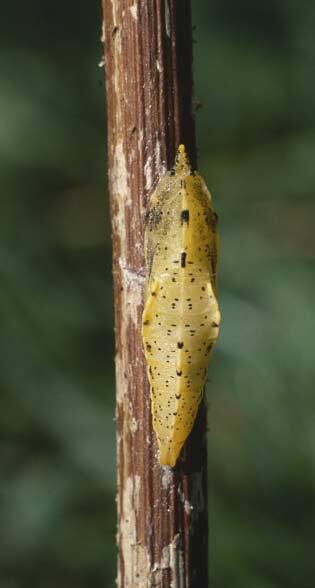 Main larval time is from late June to late August, sometimes even in late May and still in September. 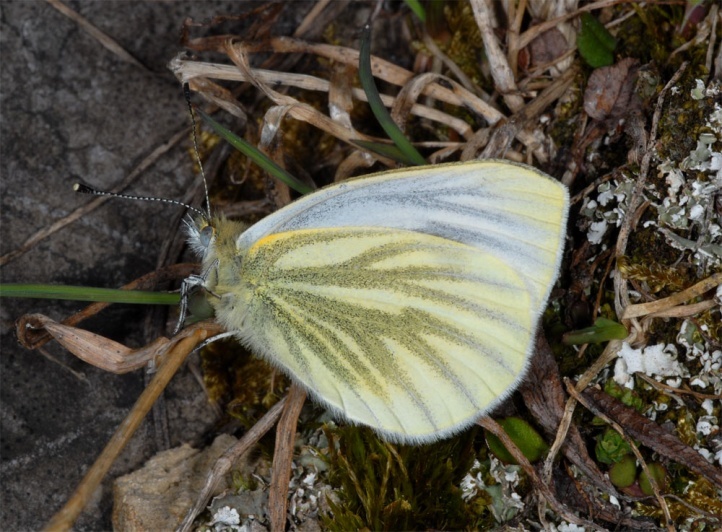 Altogether, Pieris bryoniae is not endangered. 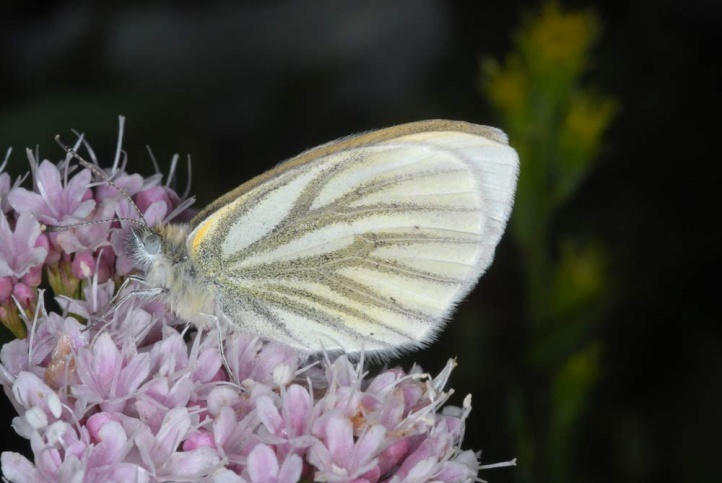 Pieris bryoniae is very close to Pieris napi. 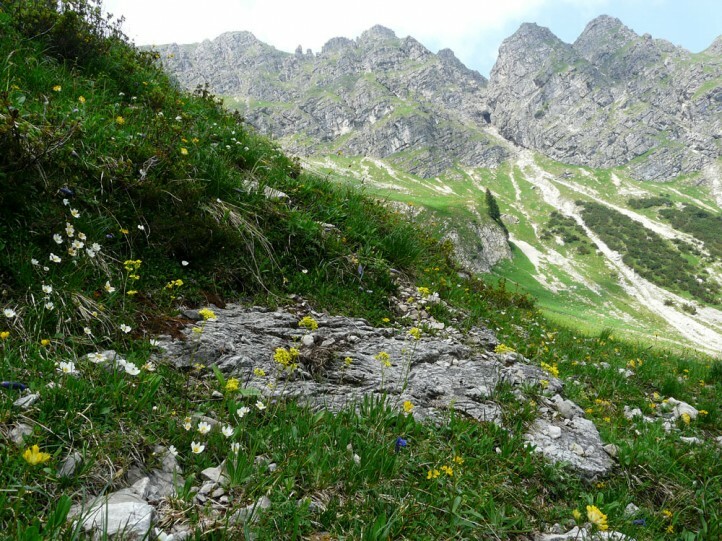 The distribution is limited in Central Europe to the Alpine region, south-western parts of the Swiss and French Jura, the Carpathians and the High Tatras. 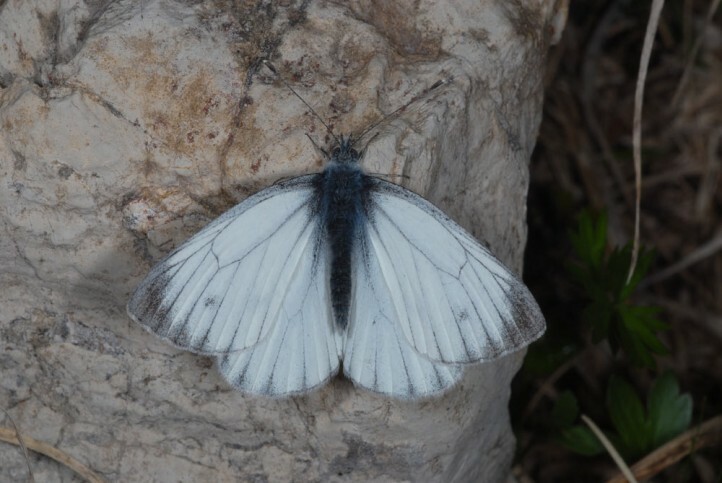 Next the butterfly occurs in mountains of Asia Minor, the Caucasus, and in regions further east (Altai, Tien Shan).